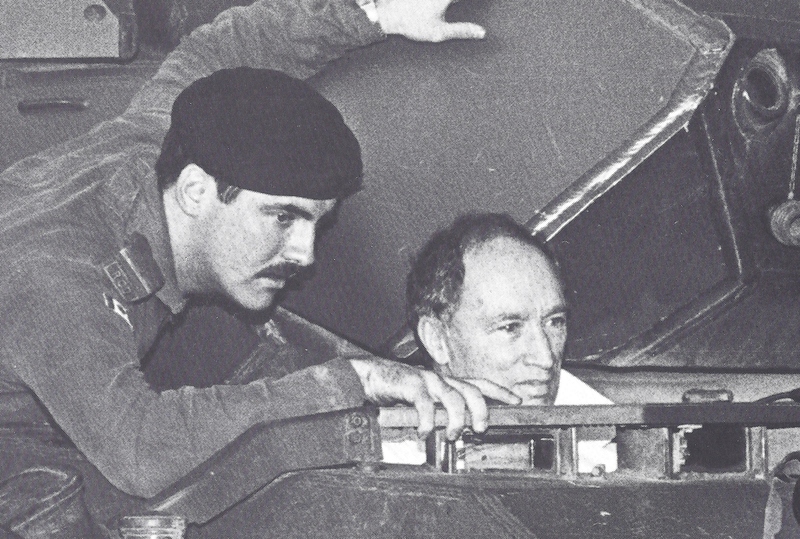 My previous blog examined the choice of the Leopard 1 tank for the Canadian army in the 1970s, and the employment of rental Leopards by the army until Canada’s own C1s were ready. The first batch of C1s rolled off Krauss-Maffei’s (KM) lines in July 1978, and arrived in Gagetown in August 1978, where they replaced Canada’s last Centurions still used for training. Upon arrival, KM’s Field Service Representative (their man in the field who assessed warranty claims and helped instruct the Canadians in the operation of the Leopard), wanted to take them around the perimeter of Gagetown. This was a distance of roughly 300 kilometres, and the Regimental Sergeant Major was angry, thinking that he would have to set up recovery vehicles to retrieve the tanks once they had broken down like the Centurion. To his surprise, the four Leopards showed up a few hours later after completing the circuit. The arrival of the tanks energized the army at home, and there was fear of wearing them out because they were run for nearly twenty-four hours a day upon arrival. The army also had to build a new five kilometre long closed driving circuit for the Leopards. The Centurion had been so slow that the instructor could easily stop the vehicle in time if there was danger of hitting another tank, but the Leopard was too fast. The Armour School, like the Royal Canadian Dragoons in Europe, had to produce entirely new manuals for training, and replace the German technical terms with old Centurion terms to facilitate training. The Canadians in Europe received their first C1s in late 1978, and returned the rentals, four a time, as the new tanks came in. The major differences between the rental 1A2s and the C1s was a larger turret with spaced armour, three pieces of night-fighting equipment (a night-sight for the gun, searchlight, and low-light television for the driver), and the Belgian SABCA fire control, which consisted of an optical sight, an Italian rangefinder, and seven sensors that measured, for example, the temperature in the ammunition stowage area. By contrast, the Centurion’s fire control system was based on a Browning .50 Caliber Machine Gun that was mounted alongside the main gun. The gunner would aim the gun, and fire off a burst of the .50 Caliber. The system was crude, but effective, and if the .50 Caliber bullets bounced off the target, the gun was laid correctly, and the crew had a very good chance of a direct hit. The SABCA system was a technological advance, and it was faster and accurate, but upon delivery, the system did not account for the heat expansion of the turret during repeated firing. An electronic flaw in the fire control system resulted in the barrel over-correcting by 1 millimetre, which translated into one metre at a distance of 1000 metres. The Canadians were just missing their targets, so they went back to the iron sights for a time. After some consultation with the manufacturer, the error was resolved. The Royal Canadian Dragoons put the Leopards through their paces in the first major exercise, REFORGER 1979 (“Return of Forces to Germany” when the Americans would fly over troops for training). The Dragoons put 1200 to 2000 kilometres on them, whereas they would have been lucky to get 100 to 200 kilometres of mileage out of the Centurion. One soldier commented that: “It was extremely fast. And you could manoeuvre it….It was the capability of swinging this thing all over and use it in the traditional sense, role, where you could disperse it and bring it together rapidly and use the entire regiment as a hammer.” Most of the Leopards, eighty-seven, were in Germany as part of 4 Canadian Mechanized Brigade Group’s complement, thirty-one were in Gagetown, and the rest were distributed across Canada for stocks, technician training, and testing. There were 114 Leopard gun tanks with a 105 mm gun, six “Beaver” bridge-layers, and eight “Taurus” armoured recovery vehicles. 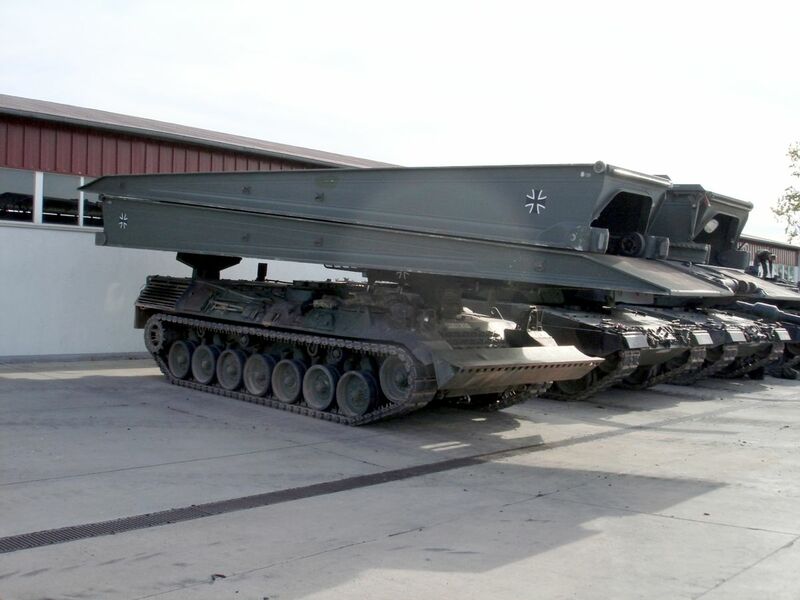 (In the early 1980s, the Engineers bought nine “Badger” armoured engineering vehicles.) The tanks performed well in Europe and Canada, although there were some unanticipated problems at Gagetown caused by the harsh landscape. For example, the final drive was bolted onto a housing on the vehicle, but the shale and stone in New Brunswick wore off the 1-½ inch thick heads of the bolts so much that the crew could not get a wrench or socket on them. A Leopard 1 in Europe. To facilitate the sharing of problems and best practices about the tank by user countries, the Germans had what was called the “Leopard Club.” There were three major working groups, Combat Improvement, Training, and Logistics, which would generally meet twice a year. The Canadians also bought their supply of spare parts from the Leopard Club. Each year, they would submit their requests for spare parts and rebuilt assemblies to the German Ministry of Defence, and the Germans would make spare parts available for pick-up at their supply depots. The Canadians in Europe picked up their spare parts at a German army depot at Herbolzheim, eight miles from the main base at Lahr. 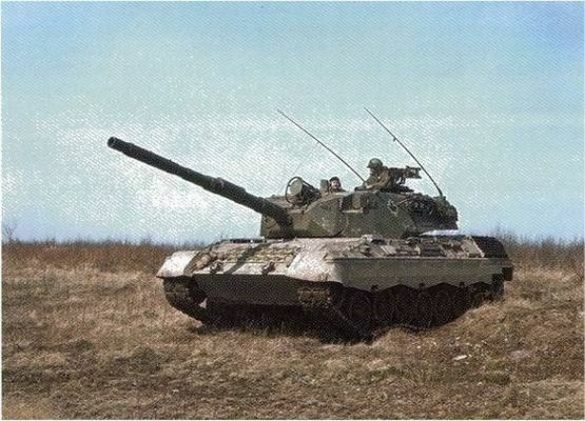 The Leopard C1 was Canada’s main battle tank for the rest of the Cold War, and although it was a good vehicle, the generation of tanks introduced in the 1980s, such as the American M1 Abrams, German Leopard 2, and British Challenger 1 had significantly improved armour and firepower. There was a plan to purchase 240 new tanks to complement the Leopard 1s, but the end of the Cold War and the reduction of the defence budget in 1989 put an end to these plans. The army upgraded Canada’s fleet of 114 C1 gun-tanks to C2 status in the late 1990s. The major changes were extra armour, and the replacement of the original turret with the turret from the Leopard 1A5, which had an improved fire control system with thermal imaging. Apart from West Germany during the Cold War, Canada’s Leopards were only ever deployed to Kosovo in 1999 and the early 2000s, and to Afghanistan in 2006 and 2007, until they were replaced by leased Leopard 2s. Most C2s are being retired as the Army introduces its own Leopard 2s, but some will remain in service as specialty vehicles. Leopards on the Prowl woww nice information man, great for canada peoples!